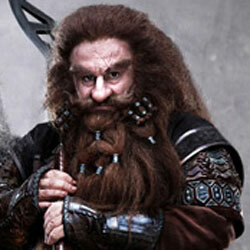 Two more dwarves from The Hobbit have arrived. 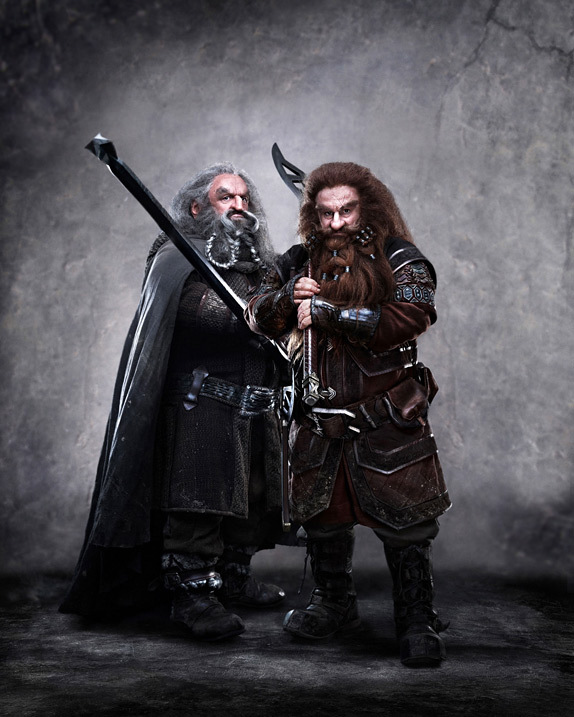 Meet Gloin and Oin. These look more like “dwarves” to me than the first 3 did.